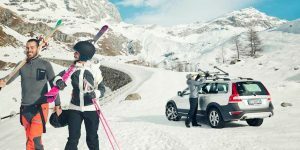 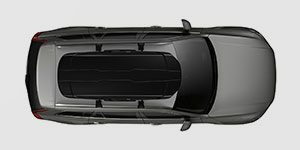 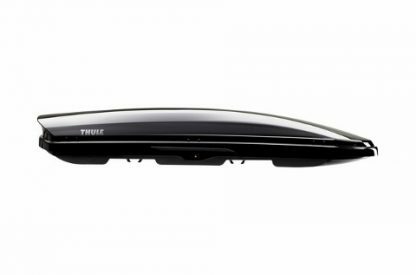 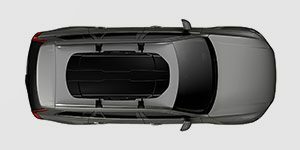 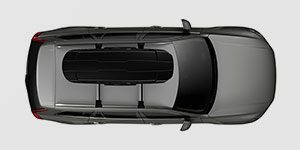 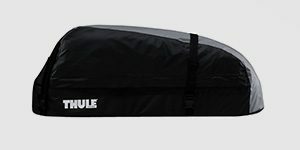 With a sleek, aerodynamic design, the Thule Dynamic profile is integrated into the car’s shape through its low positioning and curved base line. 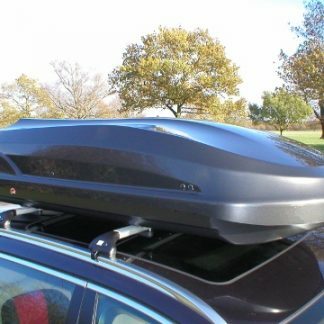 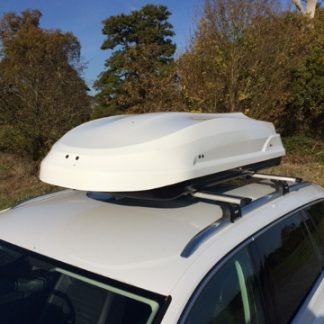 Not only does this roof box look part of the car it also has the advantage of being very quiet and economical on the continental driving trip. 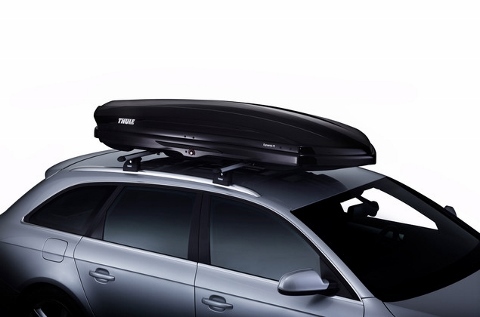 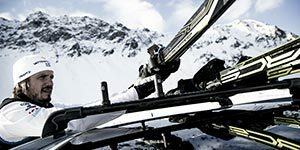 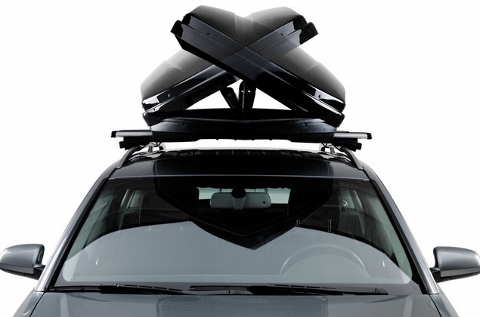 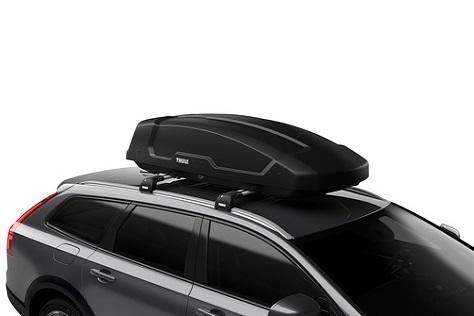 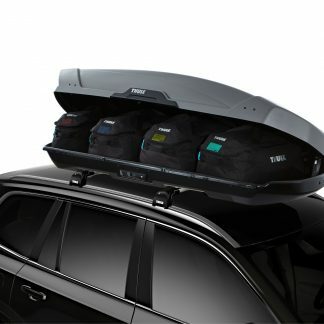 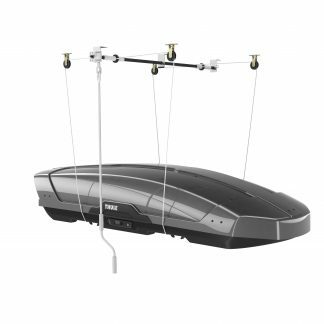 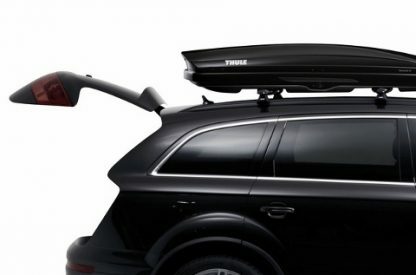 Thule innovations such as powerClick make it easier and safer to mount the box onto the roof bars, while the DualSide opening lets you load and unload easily. 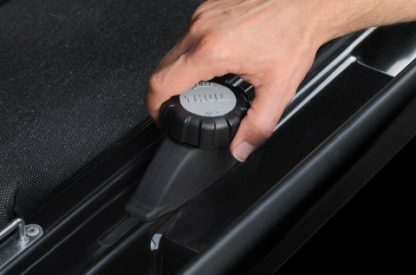 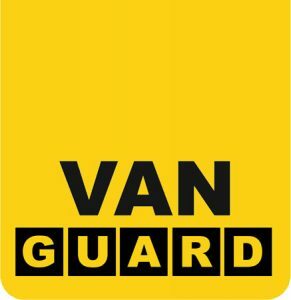 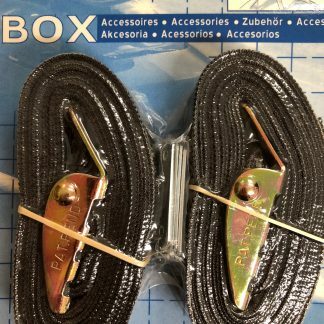 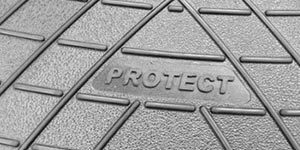 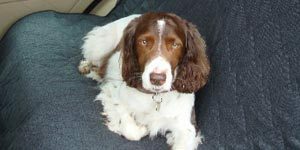 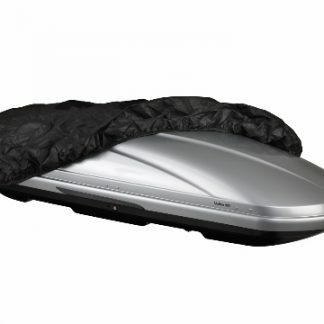 The non-slip base mat prevents luggage from sliding inside the box and enhances the quietness of this box.